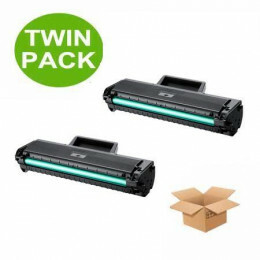 Finding high-quality cheap replacement Samsung toner cartridges should be a priority of yours if the idea of saving hundreds of pounds a year grabs your attention! Welcome to inkjetsclub.co.uk, the biggest seller of re-manufactured Samsung laser toner cartridges in the UK. All of our ink products undergo a series of strict quality control tests to ensure they function at the same level as the OEM (original equipment manufacturer) cartridges. inkjetsclub.co.uk even offers a one-year guarantee on all of our Samsung toner cartridges because we want to give our valued customers peace of mind knowing that they are getting an amazing deal. We are proud to offer compatible toners for all machines with our guarantee that the quality will be next to none. 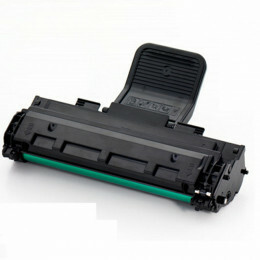 Do you need cheap laser toner for your ML Series printer? 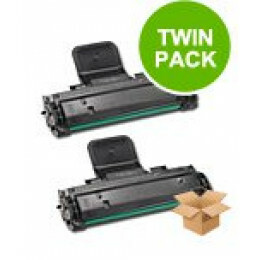 Want to save an average of £370 a year on toner for your Samsung CLP Series printer? You have to try our products to believe it! Our replacement cheap Samsung toner cartridges save customers big bucks all year long and offer top quality printing performance! Want to know some interesting facts about Samsung? The next time you look at your Samsung printer you can think about the powerful components that surround the company’s history...just so long as you include inkjetsclub.co.uk in your thoughts as the mega distributor of replacement Samsung toner cartridges for our awesome customers! Meet Kara, a gym manager and personal trainer from Los Angeles. Kara is one of our special customers who actually comes into our corporate office to pick up replacement toner cartridges for her Samsung CLX printer. The first time we met was in 2014 when one of our sales reps hired her to be her trainer. Kara produces lots of print marketing fliers that she leaves on car windshields, so finding a more affordable laser toner solution than what the big brand office supply stores offered was important for keeping her budget under control. After our sales rep told Kara about our products and the prices, she had to see it to believe it. She bought our compatible Samsung toner cartridges, and has been coming back ever since. Thank you Kara for your STRONG loyalty, and for making us great! 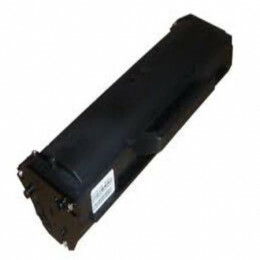 Do you need affordable replacement Samsung toner for your ProXpress printer? Give our customer service reps a call today and let us assist you!